Ryan was with Dundee until joining United in 2006 at the age of fifteen. He progressed through the youth and reserves sides at United over the next two years. Used only sparingly in the first team under the tenures of Craig Levein and Peter Houston, Ryan also had a spell on loan at Forfar Athletic in 2011. It wasn't until he played under a new manager in 2013 that Ryan was given a chance to shine. As part of Jackie McNamara's free-flowing attacking side, he finished the 2012-13 season brightly and during the 2013-14 season, he became a regular feature in the team. 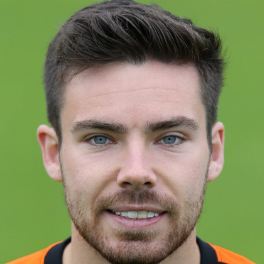 In May, along with goalkeeper Marc McCallum, Ryan signed a new contract to keep him at Tannadice until May 2016. 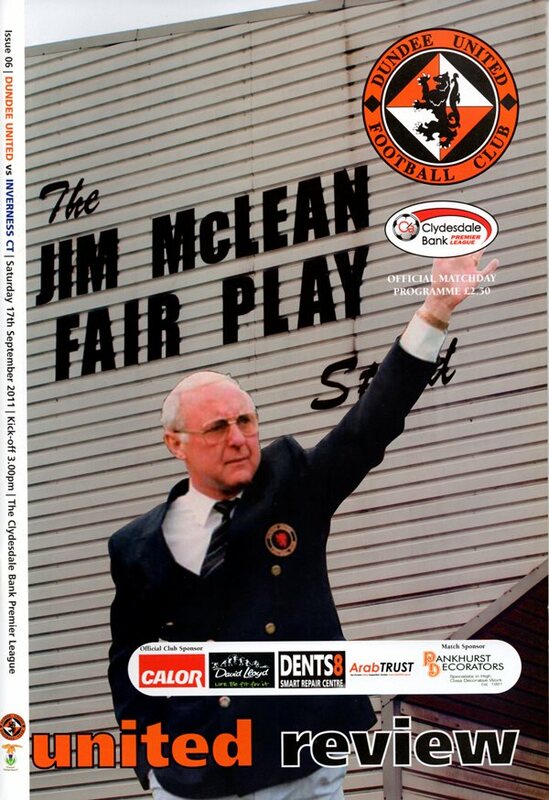 That month, he collected a runners-up medal in the Scottish Cup Final against St Johnstone. 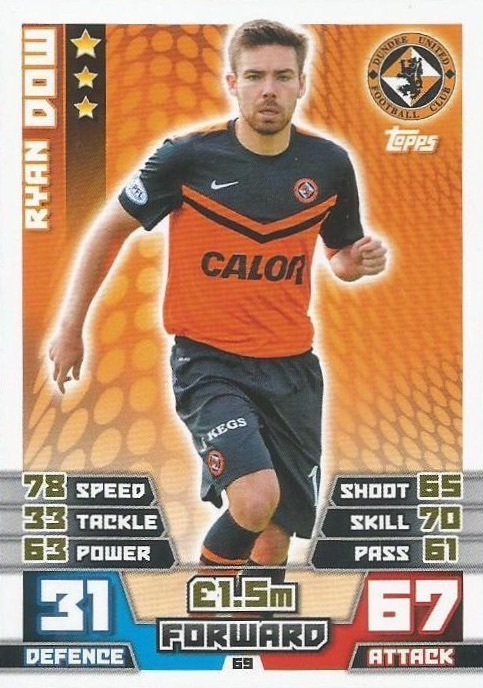 Ryan was born on this date in Dundee. United entered the League Cup at the third round stage, a round later than most other SPL teams due to the Terrors’ involvement in the Europa League. United were drawn away to Airdrie in a midweek clash and Peter Houston made two changes to his line-up from the 3-1 victory over Inverness at the weekend. Keith Watson and Scott Robertson dropped out of the squad altogether with Barry Douglas and Stuart Armstrong coming into the starting 11. 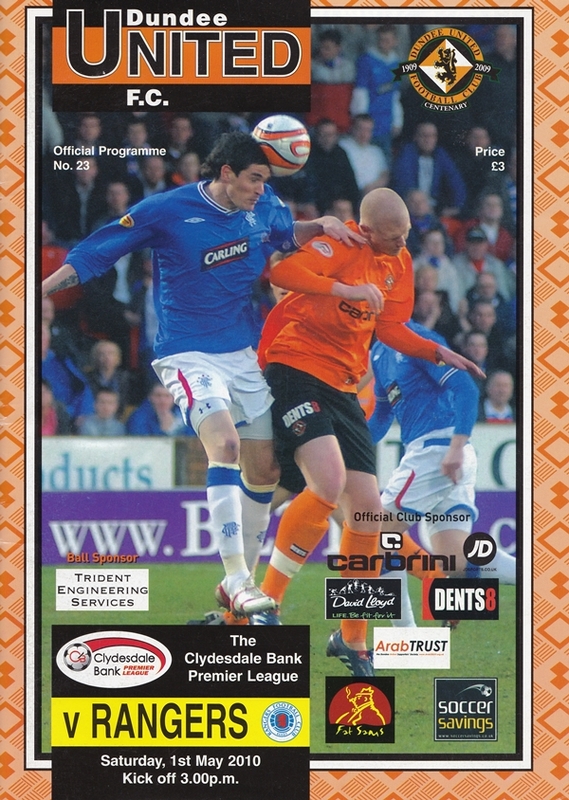 Jon Daly – who had made an impressive return from injury at the weekend, scoring with his first touch on as a substitute – started the match on the bench once again. United made two changes to the side that drew with Dundee a fortnight ago. Kyle Knoyle and Guy Demel replaced Paul Dixon and Blair Spittal for this match at McDiarmid Park. Former United player, Danny Swanson started for Saints.